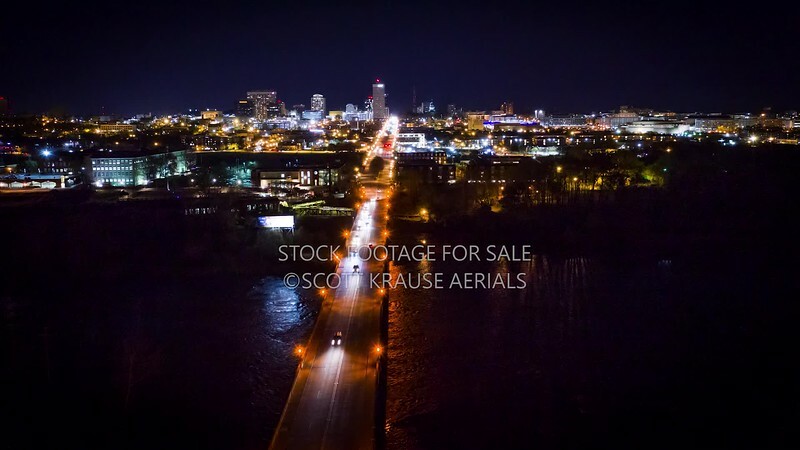 Stock aerial videos for your projects! Available in 1080HD and 4K. Custom sizing and clip grouping options are available.